Newly refurbished with its own front garden. 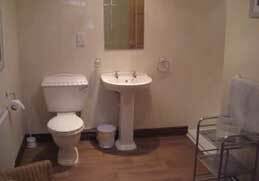 They also have a fully fitted kitchen, wash room, lounge/dinning, wet room, double bedroom. 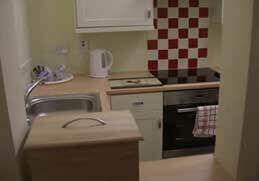 £280 per week for a stay of over four weeks inclusive of weekly cleaning charge. 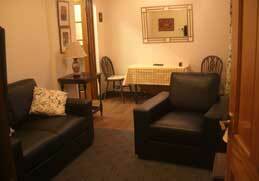 In this accommodation the price includes gas and electricity – Please note layouts vary. This Central England location is convenient for business and holidays.The beautiful olde town of Market Bosworth is only half a mile away with all its superb facilities. 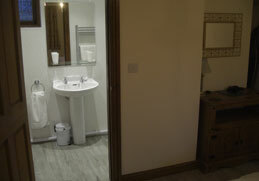 The illustrations are for the one bedroom lodges with the two bedroom lodges being much larger. 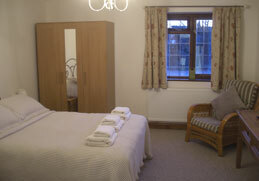 Our lovely fully furnished Lodges and cottages have two large bedrooms, extra large bathroom and shower. 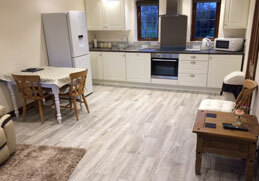 Large newly fully equipped kitchen, dinning area, and large lounge with three french windows which enjoy views across the estate, and a separate newly fitted wash room with ducted dryer, washing machine and the very latest combi-gas boiler. There is plenty of parking space. 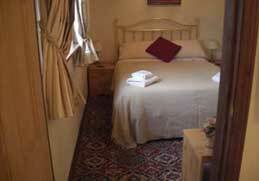 The accommodation is fully serviced and all linen and towels are changed on a weekly basis. 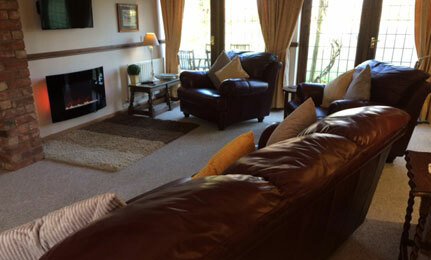 The price is from £380 per week for stays of over four weeks or from £595 per week. The price includes water and rates. There is a metered charge for gas and electricity.